Visit Leiden, South Holland. Charming & historic university city with a relaxed vibe. Are you looking to escape Amsterdam and see more of what the Netherlands has to offer? Then you should definitely visit Leiden, in the province of South Holland (Zuid Holland). Just 40 minutes from Amsterdam and Haarlem, and 30 minutes from both Rotterdam and The Hague, Leiden is a charming, historic city. Home to the leading University of Leiden – famed for its medical and law schools – the city has a relaxed friendly vibe. Leiden is also a great gateway to visit the famed Keukenhof gardens. Visitors to Leiden will find a myriad of places of interest and things to do, no matter which season you come to discover Leiden. Whether you visit the city for a romantic weekend break, to hang out with friends or relax as a family, Leiden is sure to delight both young and old. Dating back to circa 860, Leiden is steeped in history. America’s pilgrims stayed in Leiden en-route to the New World, and many visitors from the USA discover that they have ancestoral ties to Leiden. 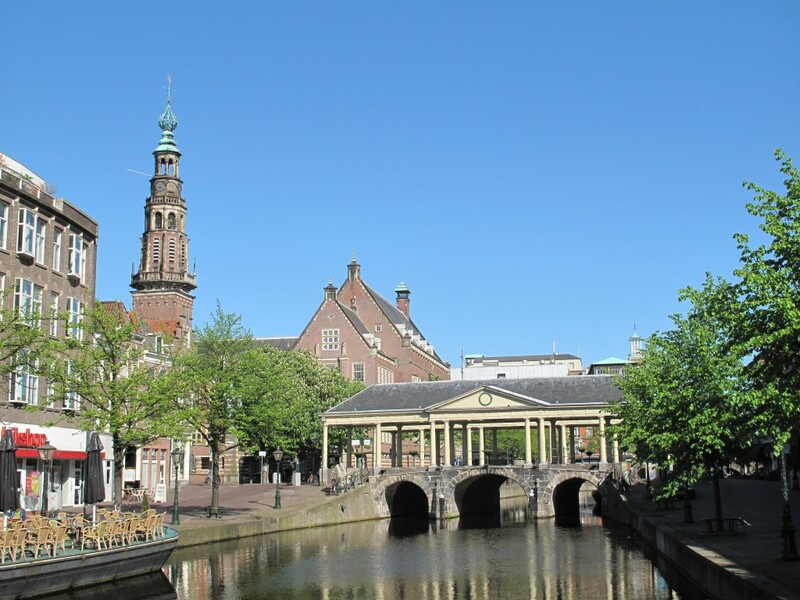 Discover more about Leiden’s historic sights. After Amsterdam, Leiden boasts the most canals in Holland. Leiden’s canals date back to the 17th century. Come enjoy more than 28 kms of winding waterways – either in, on or next to the water. Leiden is a lively student city and as such has a thriving nightlife. From free outdoor jazz concerts to snug pubs! Ranging from luxury boutique hotels to hostels, Leiden has a bed for you. Book your accommodation on Visit Leiden today. With loads of charming boutiques lining the atmospheric streets, Leiden is an excellent destination for a shopping trip. Visit Leiden provides English-language tourist information for visitors to Leiden, the Netherlands. What are you waiting for? Book your Leiden hotel here and plan your trip on Visit Leiden today!